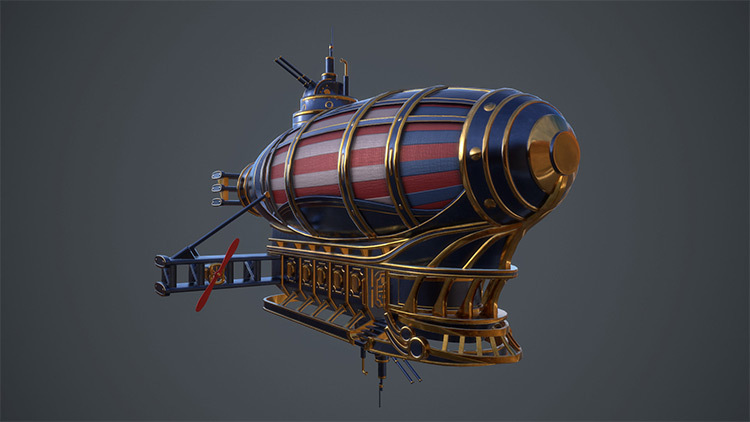 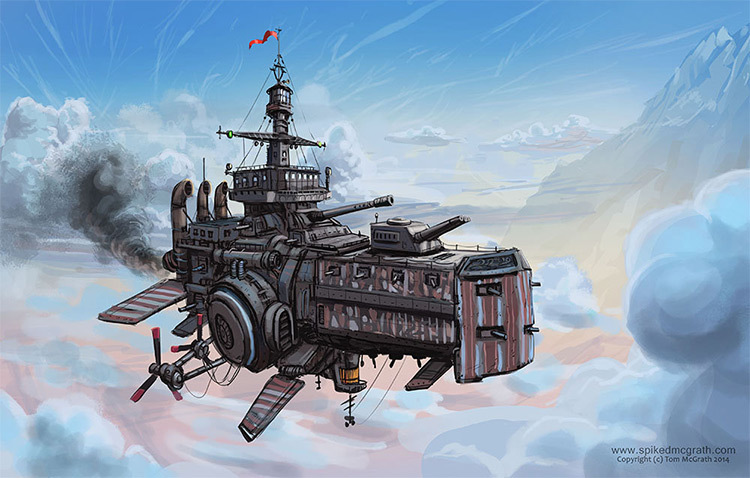 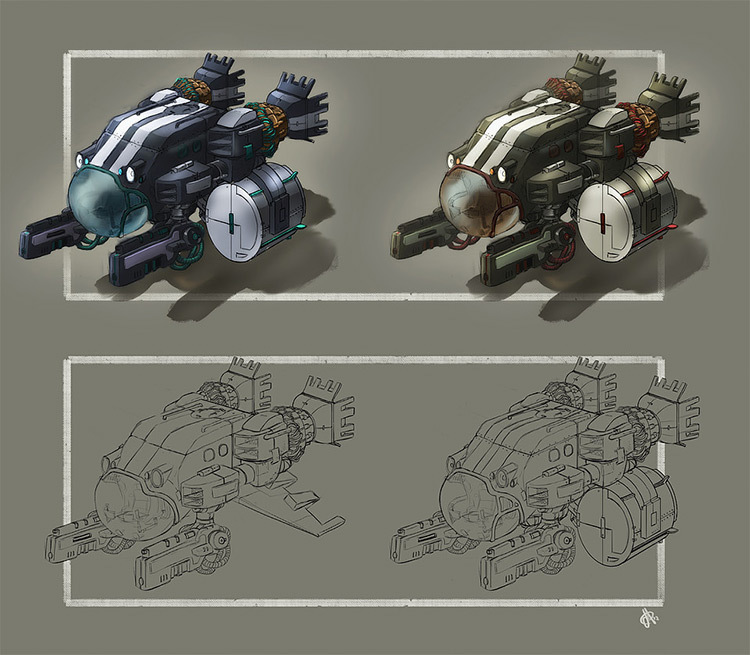 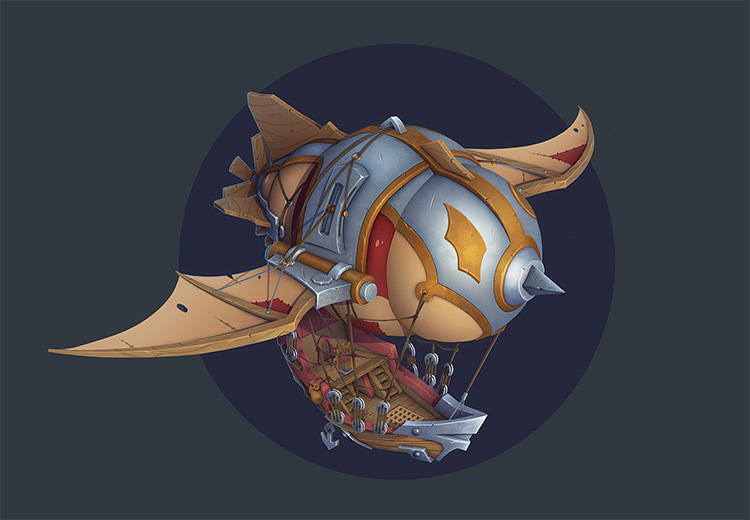 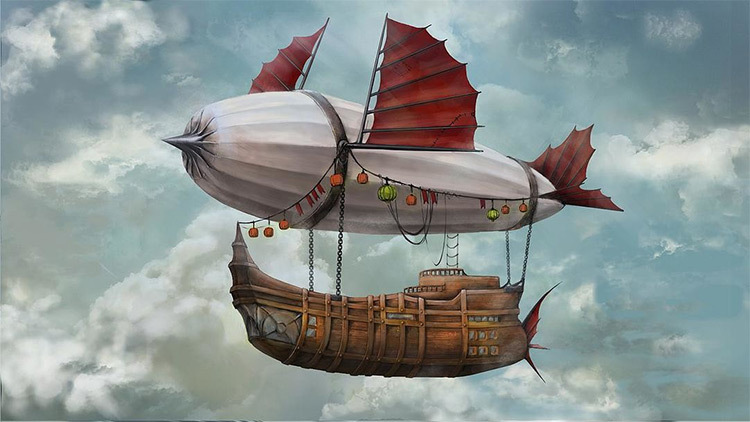 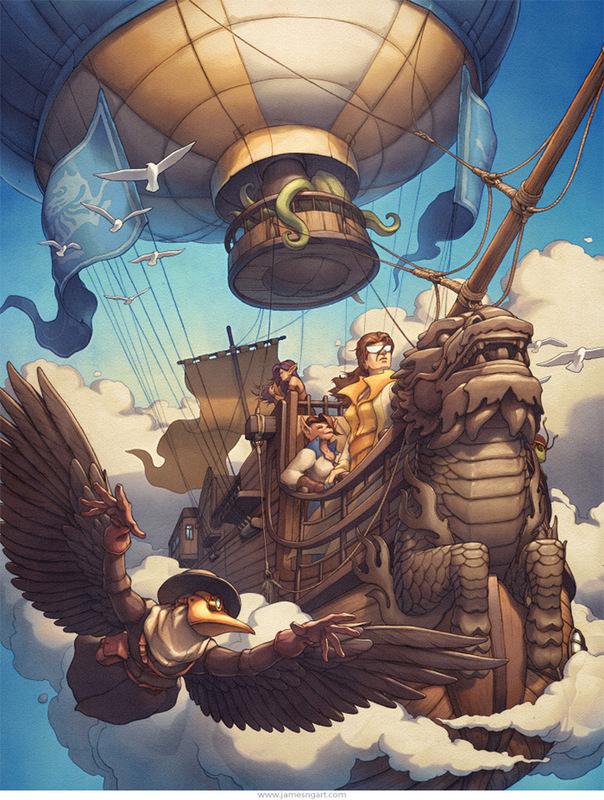 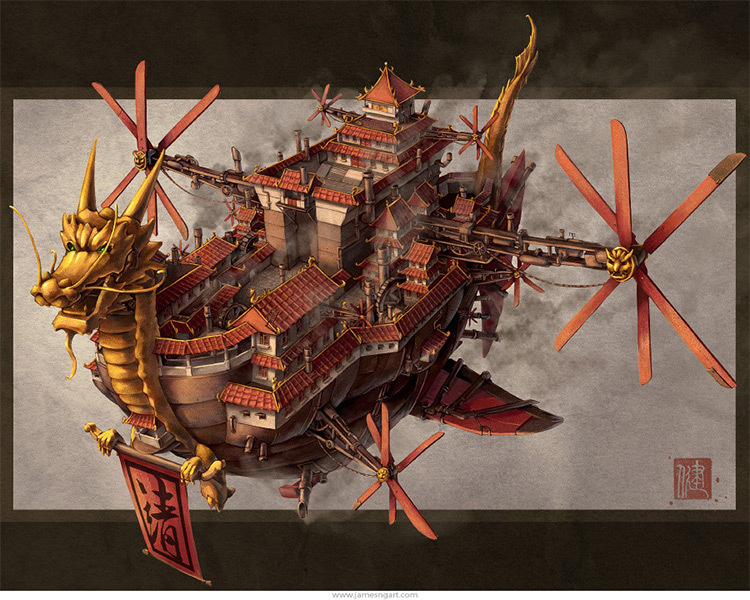 Custom airships range from futuristic vehicles to old-school medieval flying machines and everything inbetween. 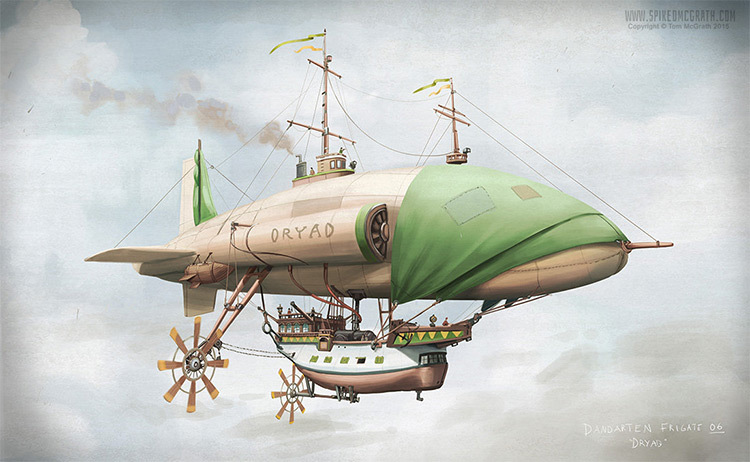 There’s a lot of creativity in vehicle design and this gallery proves it! 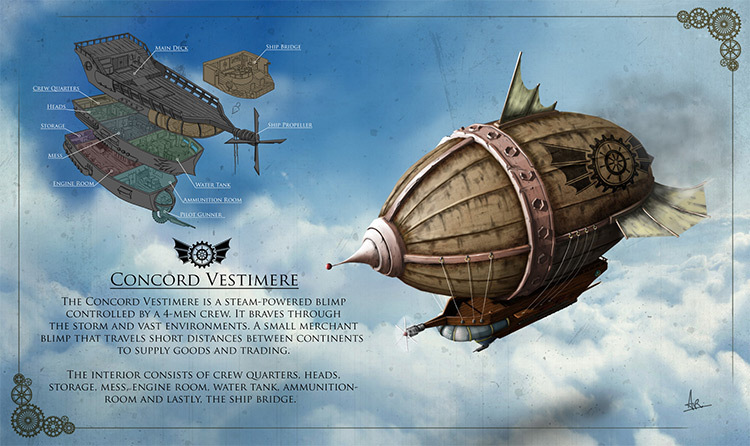 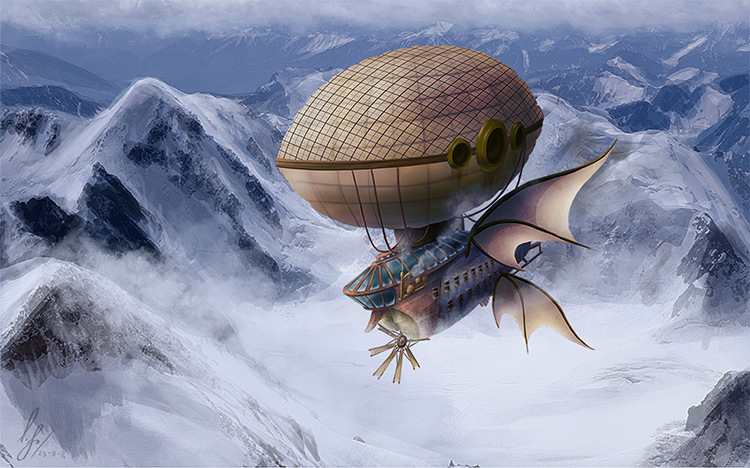 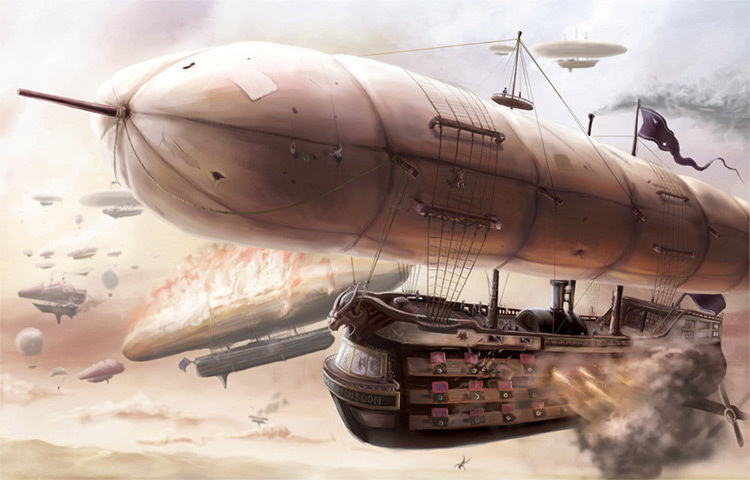 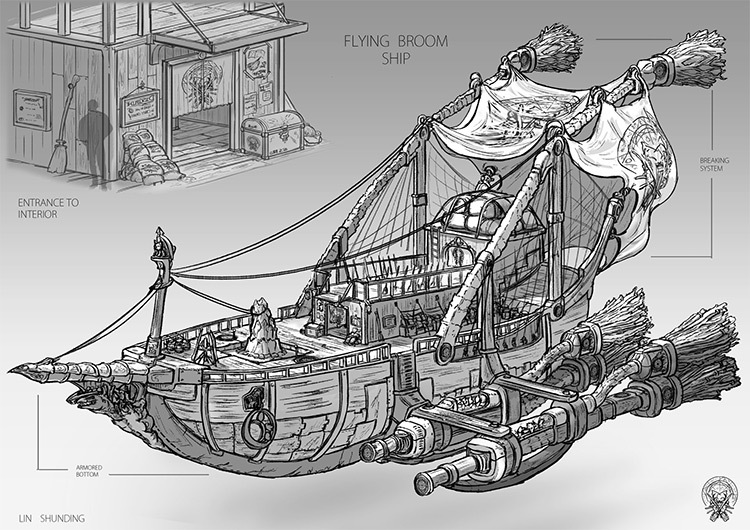 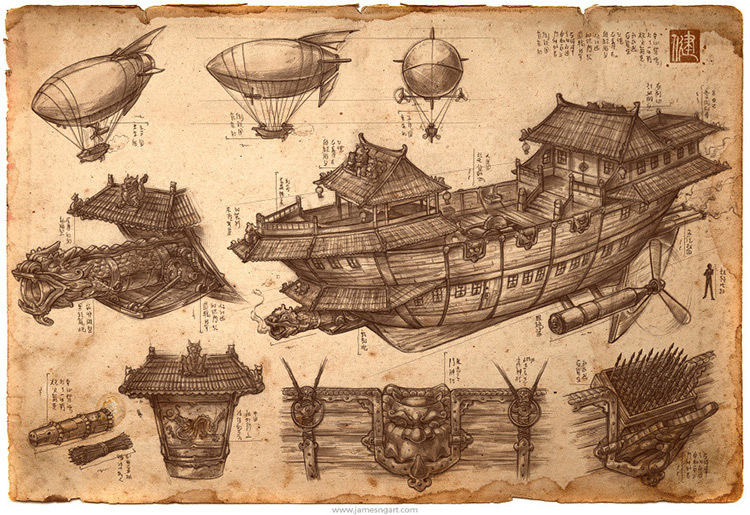 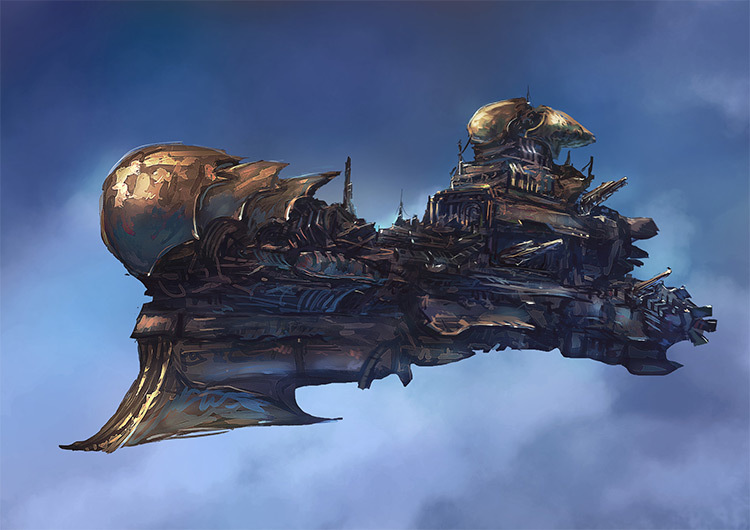 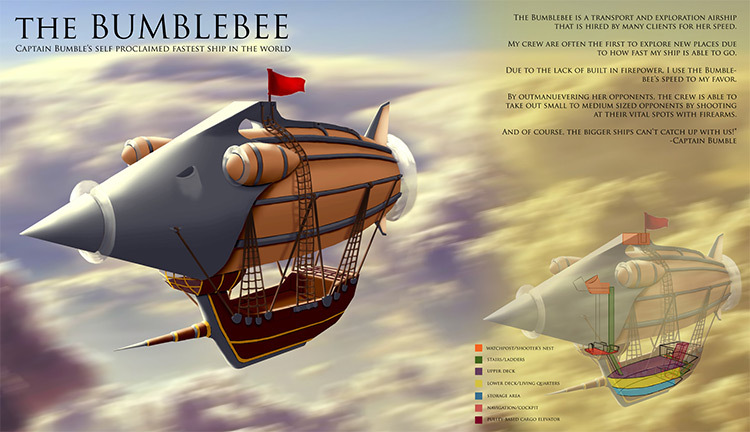 After scouring the web I’ve put together this list of the best airship concept art designs I could find. 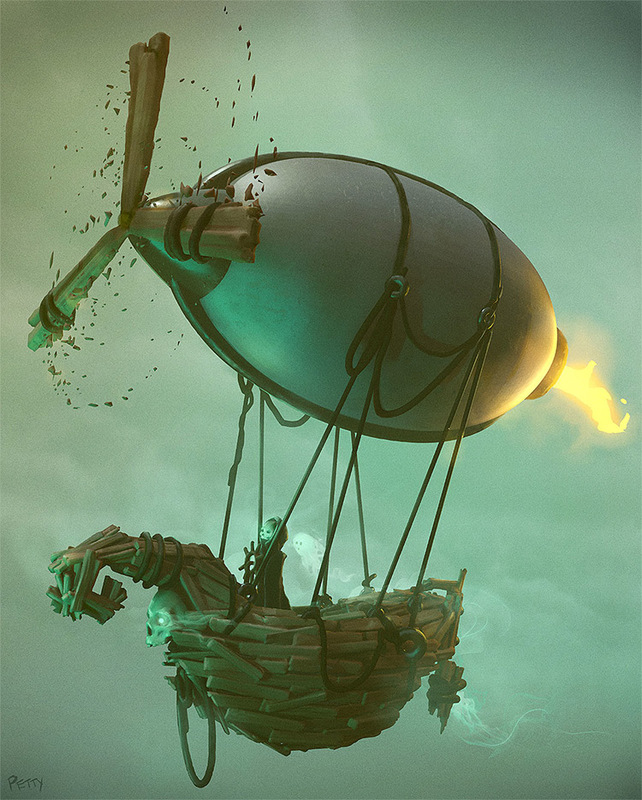 Whether you’re an artist looking for inspiration, an indie game designer working on a concept, or just a fan of artwork, this gallery has a little something for everyone. 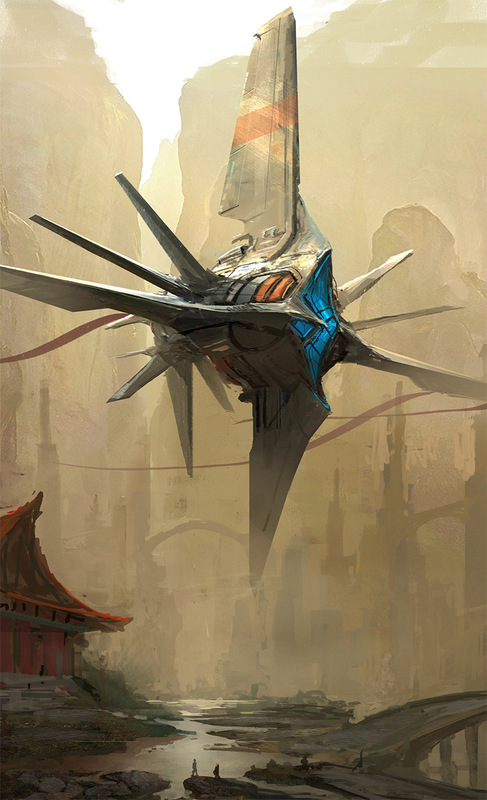 Get monthly updates on new posts & cool art links sent right to your inbox.